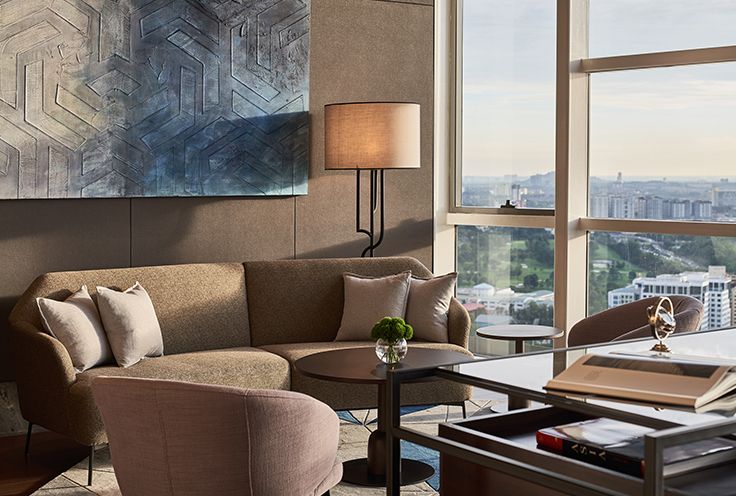 Relax, indulge, recharge – New World Petaling Jaya Hotel will satisfy your pleasure pursuits. 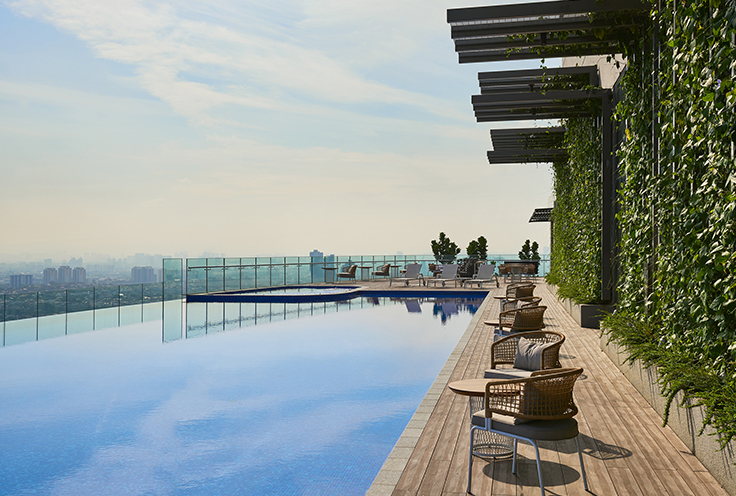 Take advantage of the destination’s year-round warm weather at the rooftop, infinity-edge pool at this luxury Petaling Jaya hotel. 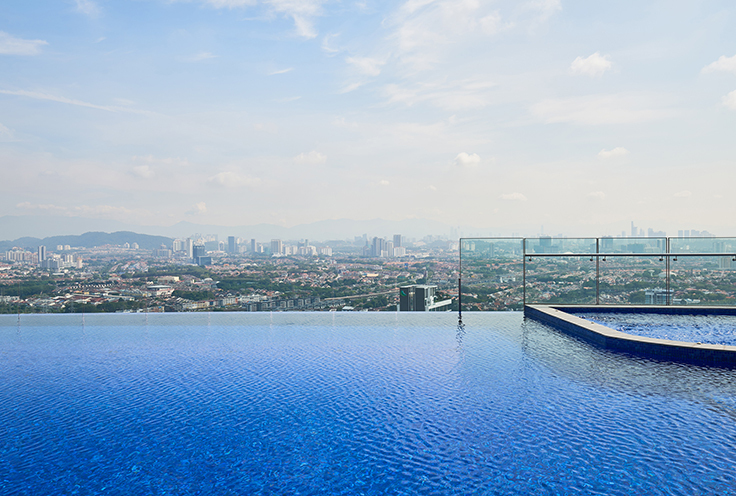 Go for a refreshing swim, hop into the whirlpool for a bubbly massage, or just spend an afternoon lounging on the deck with drinks from the Pool Bar, all backdropped by panoramic city views. 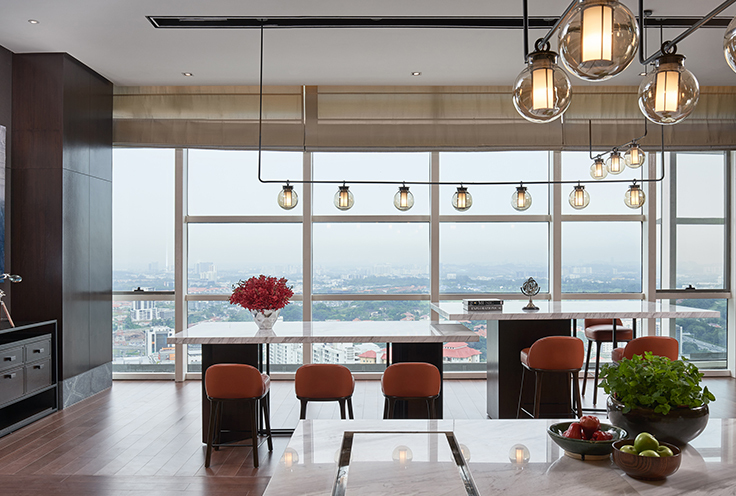 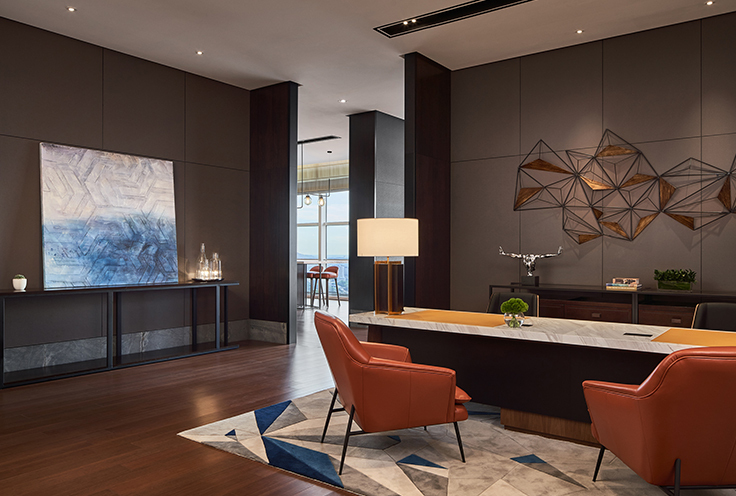 Plenty of natural light and inspiring views of the city through floor-to-ceiling windows will add fuel to your workout at the fitness centre, well-equipped with cardiovascular and strength training machines.